We have already heard a number of specifications on the new Samsung Galaxy S7 smartphone, the handset is expected to launch in early 2016. There will be two processor options for the Samsung Galaxy S7, one with a Qualcomm Snapdragon 820, the other with a Samsung Exynos 8990 processor. Now the model number by carrier for the new Galaxy S7 have been leaked, you can see full details of these below. There will be two versions of each device, a Galaxy S7 with a flat display and a Galaxy S7 Edge with the curved display, there is also rumored to be a Galaxy S7 Premium with a 4K display. 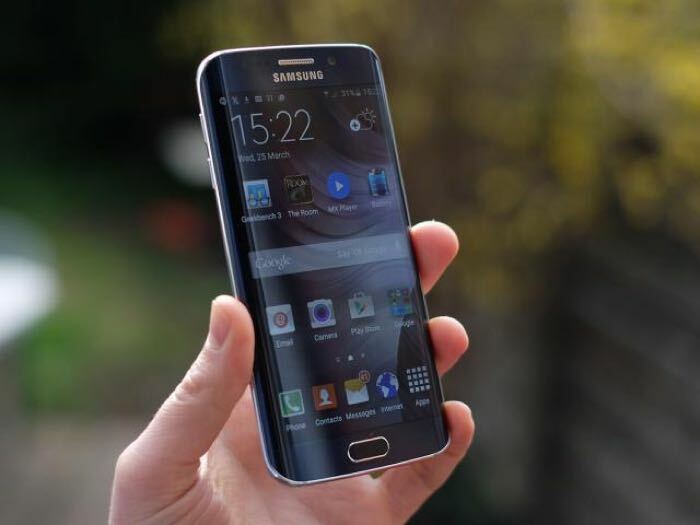 Samsung are expected to announce their new S7 handsets in January and then launch them some time in February.